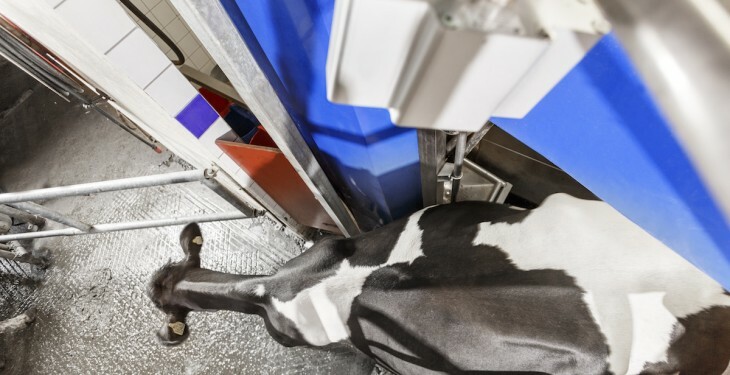 DeLaval has launched what it says is the world’s first automated body condition score system for cows, designed to take the guesswork out of body condition scoring. Body condition scores are used as a critical measure of how effective feeding is on a farm and is key to breeding and overall profitability of the business. 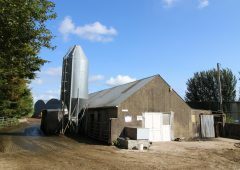 It ensures that dairy cows are kept in the correct body condition of dairy cows at calving, according to Teagasc’s Principal Research Officer Frank Buckley, is vital. Buckley says it is important to have cows in a body condition score of 3.25 to 3.5 prior to calving. Having cows over or under conditioned will have a negative impact on both the cow’s milk and fertility performance throughout the year. By keeping dairy cows in the correct condition the animal can use body reserves for milk production without impacting on her production and fertility. Having dairy cows too strong at the time of calving can cause issues such as metabolic diseases along with increasing the number of difficult births, according to Buckley. DeLaval’s new body condition scoring system is designed to make it easy and quick for farmers to obtain an accurate body condition score of their cows. The technology is based on a 3D camera fixed on a gate – once a cow passes under the camera, the system recognises the movement and selects the best still image of the cow in the video sequence. 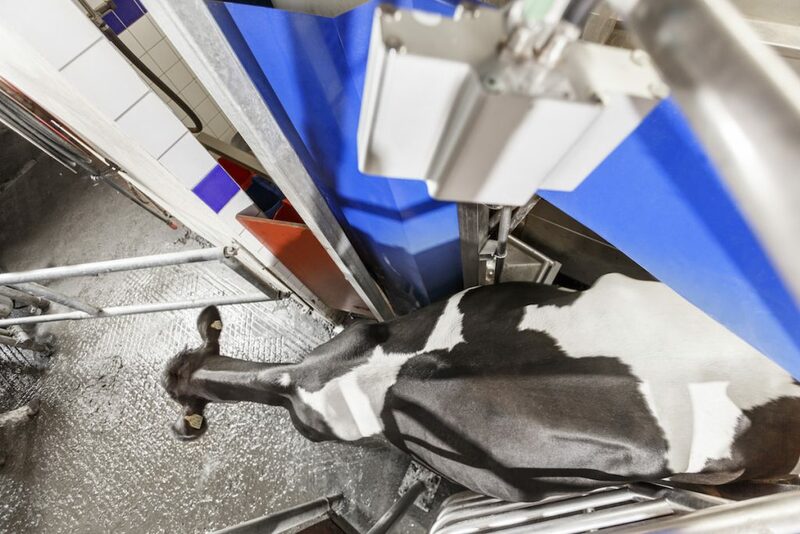 The image is converted into an accurate body condition score and then calculates the body condition score of each dairy cow and sends it to DeLaval DelPro Farm Manager where the farmer can view graphs of individual animals, groups or the entire herd. Most farmers understand the concept and benefits of body condition scoring but for various reasons they are not doing it today. “With experts such as Teagasc now advising farmers of the importance of correct body condition scoring at calving, dairy farmers appreciate the benefit of a cost-effective solution for consistent, regular and accurate scoring, said Kieran FitzGerald, VMS Solutions Manager, Britain and Ireland. “The technology is a world-first and completely changes the way the farming community will look at body condition scoring. Achieving an accurate body condition score is now extremely simple. He said that by consistently and regularly measuring a cow’s body condition score, a farmer can monitor every cow’s body condition through all stages of the lactation cycle thereby ensuring each animal is in the best shape possible. Traditionally, body condition scoring is done by looking at and feeling the cow but this can lead to inaccuracies.